Dr. Mark A. Toelle is a native of Wisner, NE. 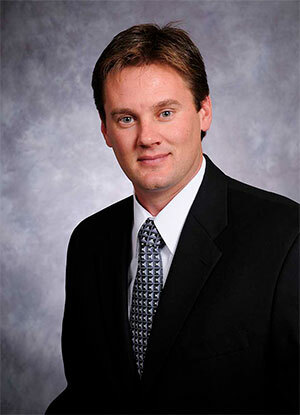 He graduated from Creighton University in Omaha, NE in 1994 and Southern College of Optometry in Memphis, TN in 1999. While at Southern College of Optometry, Dr. Toelle helped develop a Sports Vision Testing Program for area athletes. He founded Advanced Family Eyecare in 2002. He specializes in contact lenses including bifocals, treatment for dry eyes, and managing the overall eye health. Dr Toelle has served as the clinical director for several contact lens manufacturers evaluating new contact lens materials and designs. He is a member of the Nebraska Optometric Association and American Optometric Association. He is also a part of a Christian Business Men’s organization responsible for connecting business men to Christ (CBMC). In his spare time he enjoys hunting, working with the Special Olympics and spending time with his family. 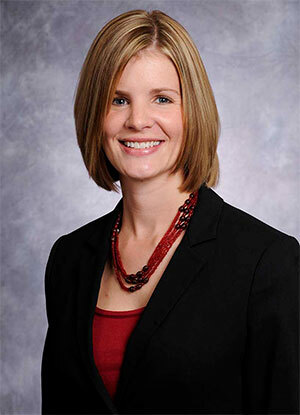 Dr. Wendi Langel is a graduate of Pennsylvania College of Optometry. 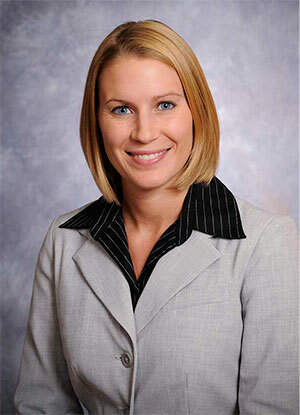 Dr Langel is a native of Iowa and did her undergraduate studies at Iowa State University. She practices complete family vision care, including contact lenses, pre and post operative care for surgical patients, and treatment of Anterior Eye diseases. She is a member of the Nebraska Optometric Association and the American Optometric Association. In her spare time she enjoys reading, baking, and spending time with her family.